A super dope duo from New York is about to release their debut album. That will be released on January 24 and available for free download with the option to pay-what-you-want on their Bandcamp. My Body Is A Temple That I’D Like To Offer You EP, include 5 tracks that you don’t wanna miss. 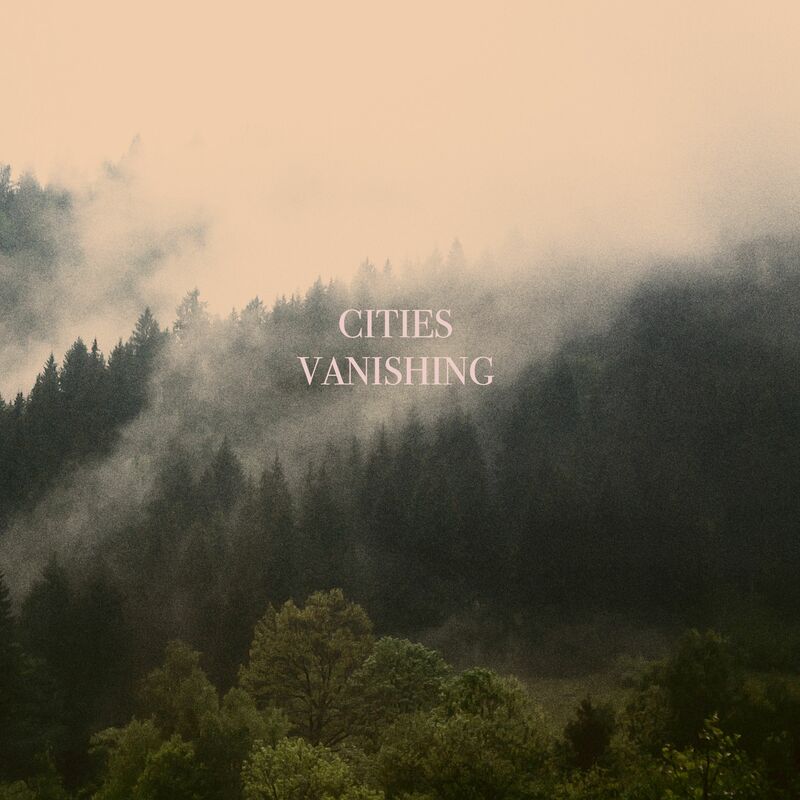 Cities Vanishing is one of those new undiscovered artists that will make you understand why indie music worth it!